Car vacuuming tool 28631450 https://www.kaercher.com/ie/accessory/car-vacuuming-tool-28631450.html Handy car vacuuming tool for quick and easy cleaning – from the footwell to the boot. Handy car vacuuming tool for quick and easy cleaning – from the footwell to the boot. 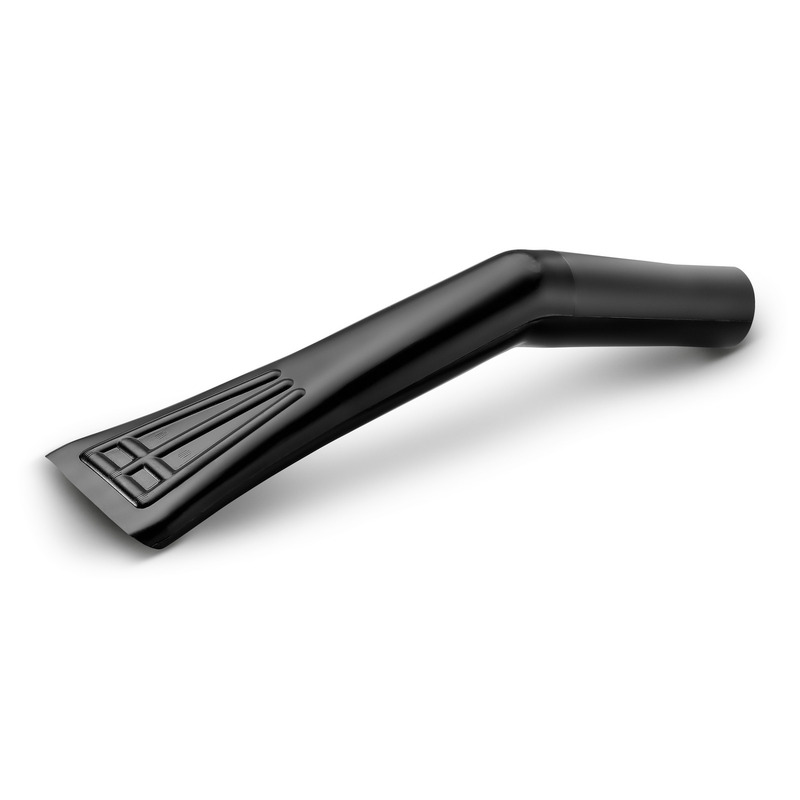 Handy car vacuuming tool for maximum cleaning performance – from the footwell to the boot. Simply connect the tool to the hose. Handy tool for efficiently cleaning footmats, seats and boot carpeting. Car vacuuming tool is rated 3.0 out of 5 by 3. Rated 2 out of 5 by Slyy from Good idea badly executed Good design principle for carpet vacuuming but poor design and manufacturing execution and too expensive! Rated 3 out of 5 by ddizzle from Good but hindered by Karchers own success. This is a solidly made product as with any other Karchers item. However,when combined with a Karchers vacuum the sheer suction power of the vacuum causes this item to bend at the centre of the opening,causing the sides to close together and in effect seals off about 50% of the opening. The entrance needs to be reinforced to prevent this.. Frustrating.